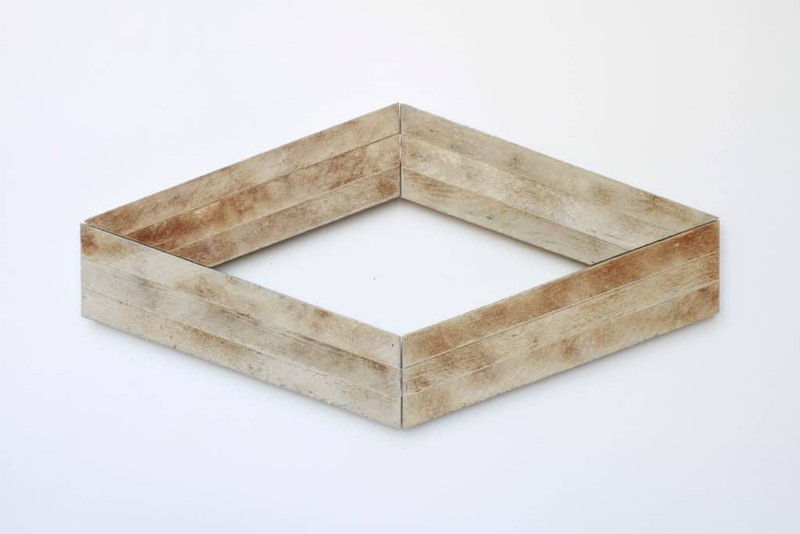 Saturday, March 4th 6 to 8pm – Andy Vogt: Negatives opening reception at Eleanor Harwood Gallery: For his first exhibit with Eleanor Harwood Gallery, Vogt will present two new directions that relate to his previous wood sculptures, yet represent distinct departures from them. His new processes and materials have pushed him to embrace color, experimentation and elements of chance while using his wood sculpture as part of the process in making new work. The exhibit runs through April 15th, and the opening reception is in conjunction with the Minnesota Street Project’s one year anniversary celebration. Eleanor Harwood Gallery is in the Minnesota Street Project building at 1275 Minnesota Street in San Francisco. Chris McCaw “Heliograph #130 (Double Day)” four unique gelatin silver paper negatives. Image courtesy of Haines Gallery. Thursday, March 9th 5:30 to 7:30pm – Chris McCaw: Time and Tides opening reception at Haines Gallery: Bay Area photographer McCaw’s innovative practice is firmly rooted in the history of photography while simultaneously pushing the medium in new directions. Often, the high-caliber lenses on his handmade cameras essentially function as magnifying lenses, allowing the sun to blaze a traceable, visceral path across light sensitive photographic paper over several hours of exposure. The resulting works harness the tension between destruction and creation, their elegant and polished style belying a dependence upon the brute contribution of light and the spin of the earth. Chris McCaw will also be in conversation with Julian Cox: Wednesday, March 8 at 6pm. Haines Gallery is located at 49 Geary Street in San Francisco. Announcement for Root Division’s biennial juried exhibition featuring the works of MFA candidates at 9 of the top Bay Area institutions. Saturday, March 11th 7 to 10:00pm – Opening reception for MFA Now 2017 at Root Division: Now in it’s fifth iteration, the MFA Now project provides a platform for looking at Bay Area artists and institutions in order to promote dialogue between programs and to archive current art-making practices and models. This year’s exhibition includes the work of twenty five artists selected by juror Natalia Mount (Executive Director, ProArts Oakland). Selected from over 153 submissions based on a single image and artist statement, the works included in this exhibition display a quality of content and execution that is indicative of the rigor of advanced art degree programs. Ranging in media from large scale installation, to video, sculpture, photography and painting, the exhibition is a rare glimpse into the developing practices of candidates prior to their thesis presentations. Root Division is located at 1131 Mission Street in San Francisco. Laurie Reid, Untitled, oil on canvas. Image courtesy of Et Al Gallery. Saturday, March 11th 5 to 8pm – Opening reception for Laurie Reid: Nutshell at Et Al. etc curated by Juana Berrio: Laurie Reid’s work is an exploration of the coming together of the intellect with the psychological and physical worlds she inhabits. Her explorations are open-ended and intentionally inconclusive. 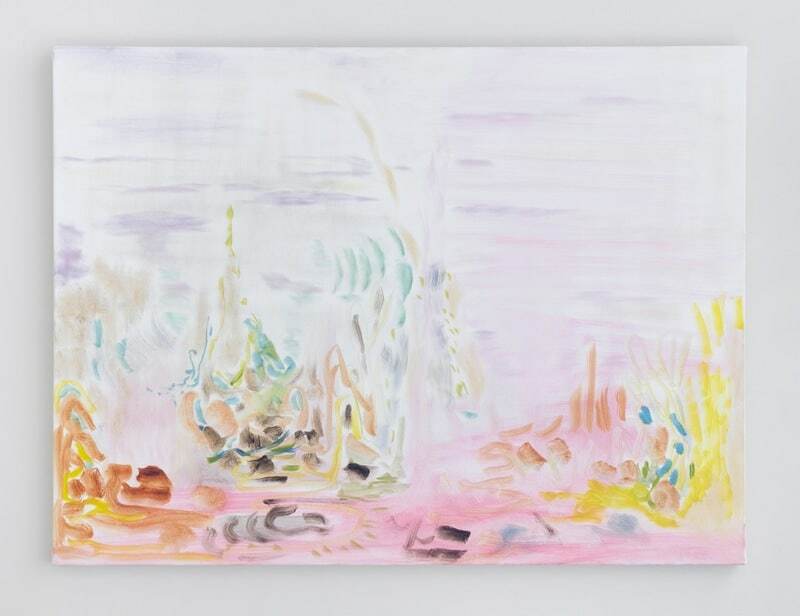 “I see painting as a place where water, atmosphere, gravity, paper and pigments intersect and interact with each other and the artist in a way that…manifests some of the singular properties and the simple mysteries of the world we live in.” This solo exhibition of her work runs from March 11th – April 15th at Et Al. etc located at 1275 Minnesota Street in San Francisco. Announcement for Southern Exposure’s Annual Art Auction. 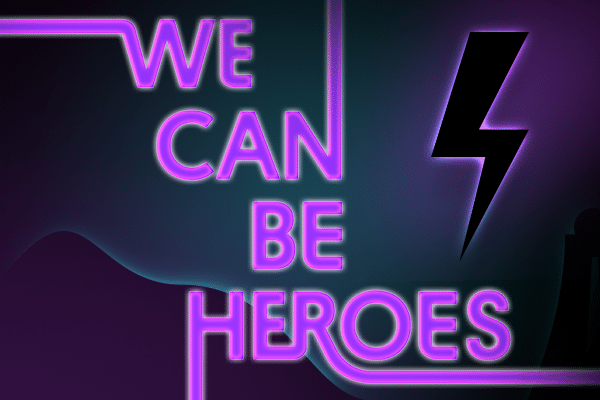 Saturday, March 18th 6 to 11pm – We Can Be Heroes Southern Exposure’s Annual Fundraiser + Art Auction: This year’s auction is a celebration of the Southern Exposure community’s ability to resist, confront, and thrive in a world replete with social and political challenges. Marked by a fierce glamour and punctuated by hopeful moments of protest, the year ahead will be defined by our large and small heroic efforts. On March 18, the great hall of Minnesota Street Project is revealed as a gathering space for heroes of all creeds, filled with a battalion of artworks in our live and silent auctions, delicious food and drinks, and artist-led experiences. Purchase tickets here. The event will take place at 1275 Minnesota Street in San Francisco.